Thursday 31 July - Sunday 3 August 2014. STOCKTON is hosting the North-East’s biggest Community Carnival again this summer and Stockton Council is calling on people to take part. 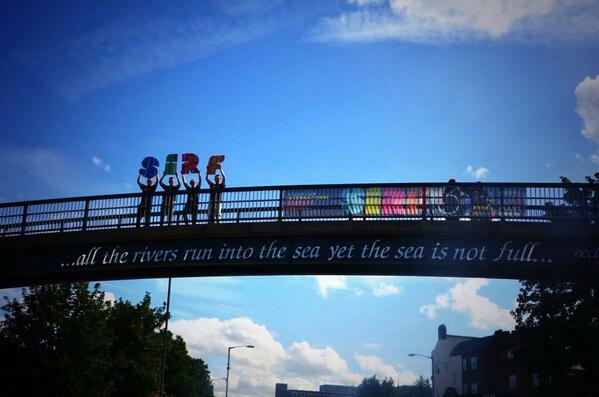 The event will take place on Saturday 2 August as part of this year’s Stockton International Riverside Festival (SIRF). This year the Carnival theme is “Voyages of Discovery” which includes “Outer Space,” “Great Explorers,” “The Big bang!” (which explores science and inventions), “Journey to the centre of the earth,” the “High Seas,” and “Travel the World.” It is inspired by great adventures, explorations and inventions. Youth, school, community, sports, performance groups and families are all being encouraged to participate in the colourful community celebration. Anyone interested in taking part is invited to register for a range of workshops which include drumming, costume making, dance, choreography and flag or banner making. Stockton International Riverside Festival (SIRF 2014) will once again transform Stockton town centre for four fantastic days with the finest street theatre, circus, dance, music and pyrotechnics from all over the world. 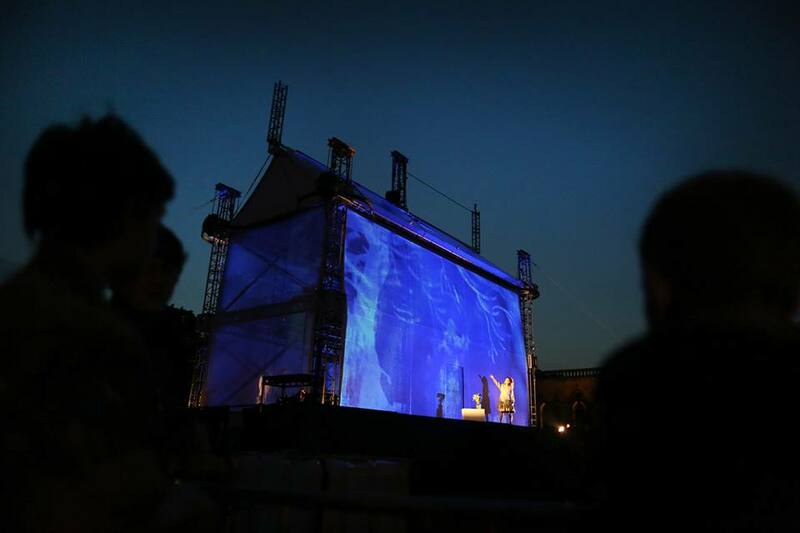 The Festival will launch with a spectacular large-scale performance from award winning Metro-Boulot- Dodo in artistic collaboration with Wired Aerial Theatre. 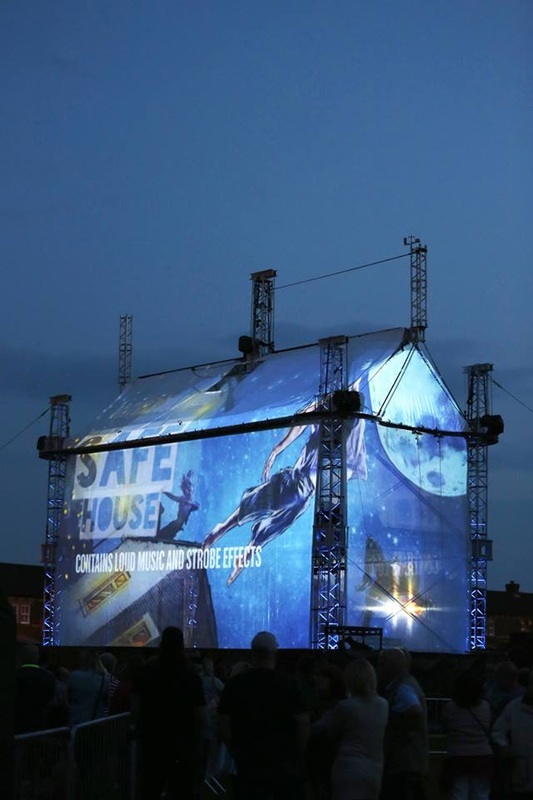 Aerialists scale the walls and pound the streets against stunning visual backdrops, searching for the emotional space that lies between house and home. 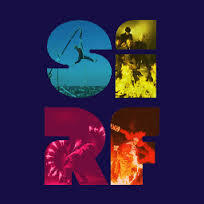 From spectacular large scale shows to small and intimate experiences, SIRF 2014 will be full of memorable moments.